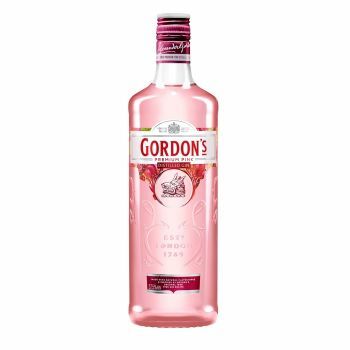 A new pink gin from Gordon’s – an accessible, sweet, red berry flavoured gin, tapping into the growing pink gin category – designed to recruit new consumers into the Gordon’s TM, in particular gin rejecters who are looking for a more accessible, easier drinking pink gin. A higher quality pink gin from the world’s #1 gin, Inspired by an original pink recipe by Gordon’s from 1880, made with the highest quality ingredients providing a more authentic fresh berry taste balanced with light botanical notes to reinforce quality perceptions. Perfect for early evening occasions.